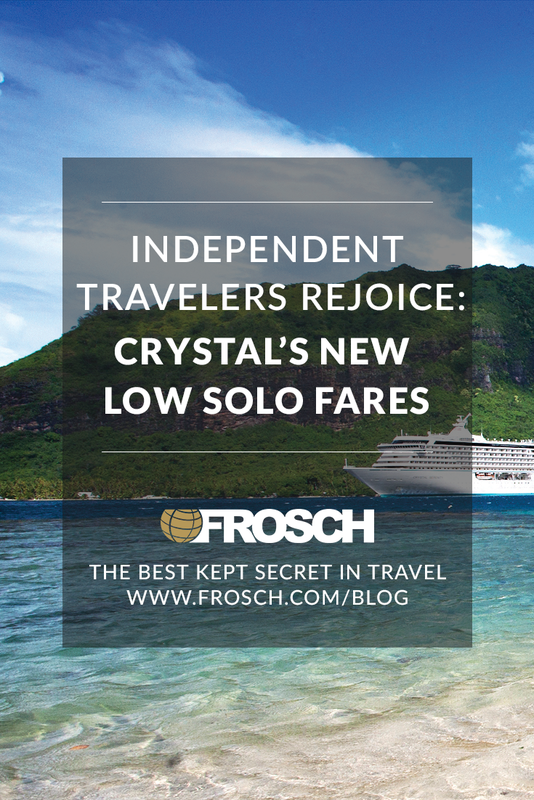 Crystal introduced new solo fares on over three dozen voyages for 2018-2019 ocean and river sailings. Independent travelers can take advantage of these single supplement rates starting at just 110 percent of regular cruise fares to experience the world in the utmost luxury. 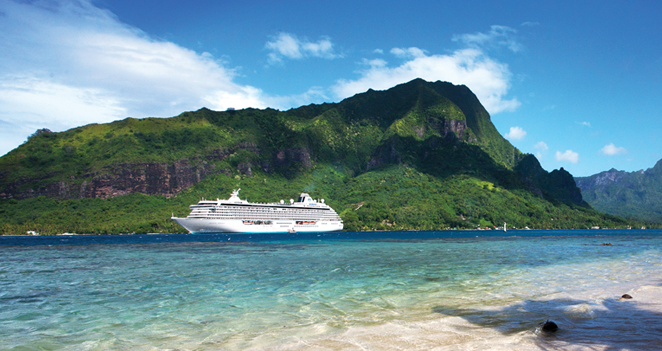 Head to the Mediterranean, New England, South America and more aboard the Crystal Symphony or Serenity. If you prefer exploring cultural and historical cities like Budapest, Vienna or Cologne, then choose to sail one of the five all-suite, butler serviced river vessels sailing along the Danube or Rhine rivers. 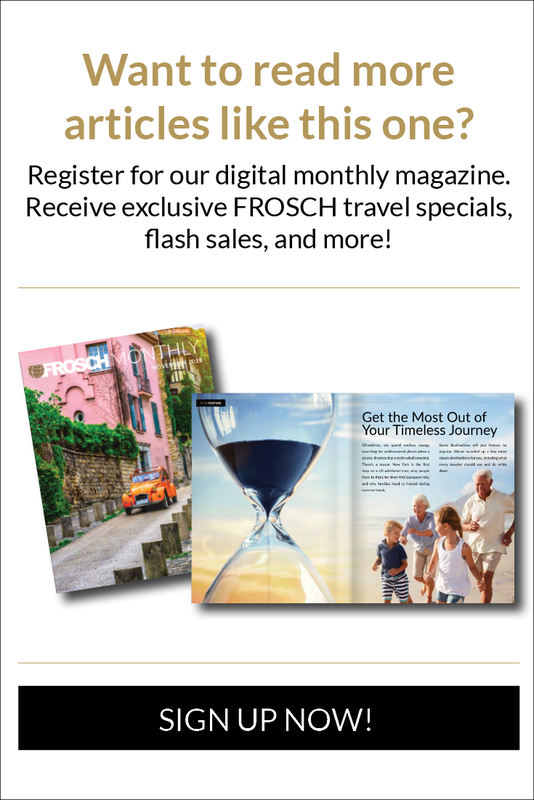 Contact your FROSCH Travel Consultant for more details about Crystal’s single supplement fares.